What the suspects' neighbours saw Jump to media player Cleveland residents speak to the BBC about what they saw at the house where alleged kidnapper Ariel Castro lived. 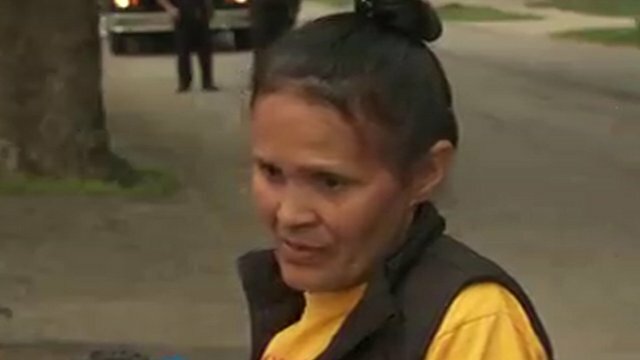 Police hail rescued Ohio women Jump to media player Police have praised the bravery of three women found alive on Monday evening in a house in Cleveland, Ohio, after they vanished about a decade ago. 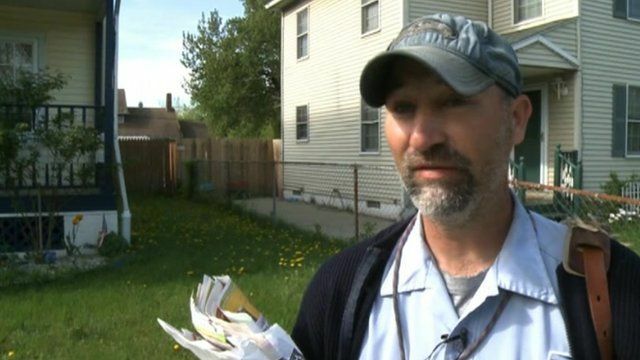 'We had to kick open the door' Jump to media player The neighbour of the house where three young women were found after they disappeared in Ohio about a decade ago, describes how he helped to release them. 'A naked lady crawling in the backyard' Jump to media player Cleveland resident Elsie Cintron has spoken to the BBC about what she saw at the house where alleged captor Ariel Castro lived. 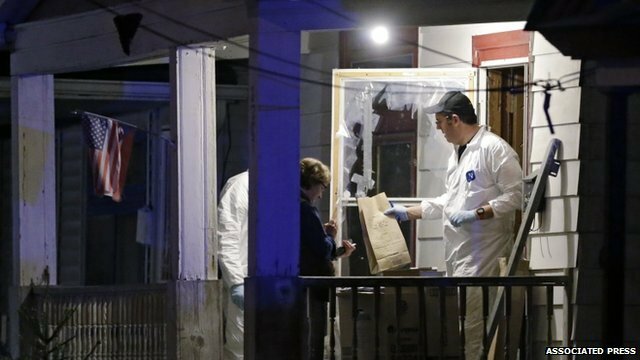 Three women were found alive on Monday evening in a house in Cleveland, Ohio, after vanishing about a decade ago. 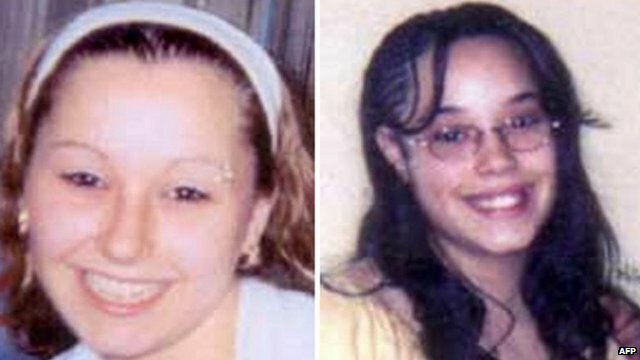 Neighbourhood residents spoke to the BBC about what they saw at the house where Ariel Castro is accused of holding the three women prisoner. The former school bus driver and his two brothers have been arrested in connection with the case.